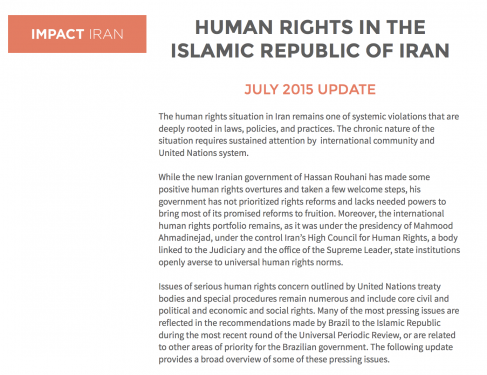 Impact Iran’s advocacy efforts at the 70th session of the UN General Assembly included guides and infographics and letters in support of the resolution “Situation of human rights in the Islamic Republic of Iran,” passed in November 2015 (read the full text of the resolution). 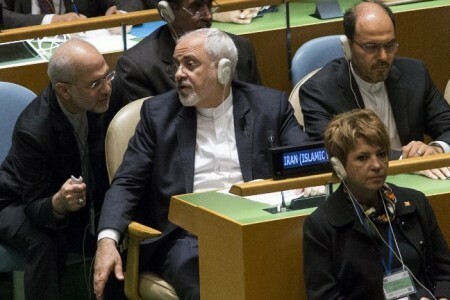 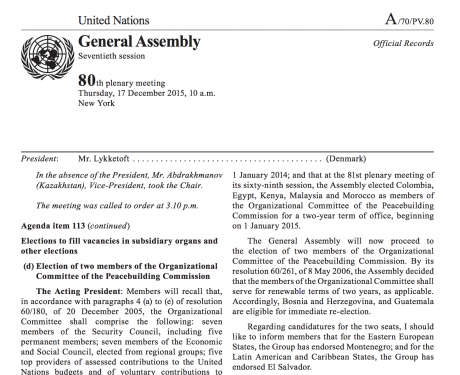 Broad overview of the most serious issues going on in Iran leading up to the UN General Assembly’s 70th session. 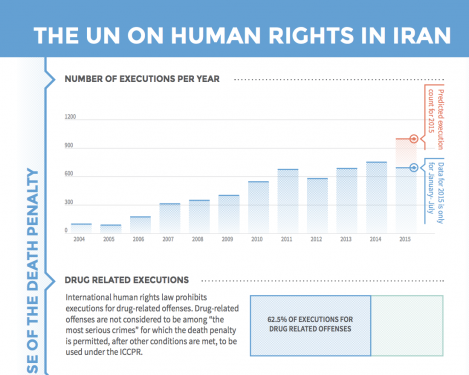 Infographic displaying various graphs and charts on execution numbers, groups at risk of arrest or repression, election process, female representation in parliament, women’s rights and domestic violence.